Renowned educator Afzal Razvi’s book on Allama Iqbal has been published by Baqai University press Karachi, Pakistan and is available from Fazlee Book Supermarket Urdu Bazar Karachi, Kitab Suraey Lahore and from Baqai University Book Shop. Mr. Afzal Razvi who lives in Adelaide has fastidiously researched and analysed the botanical influence prevalent in the works of Allama Iqbal. References have been provided from a wide range of researched works and from his books. The experts of Iqbaliyat at consider this work as an extraordinary and distinguished piece of its own kind. The author has expressed his point of view clearly and analytically. 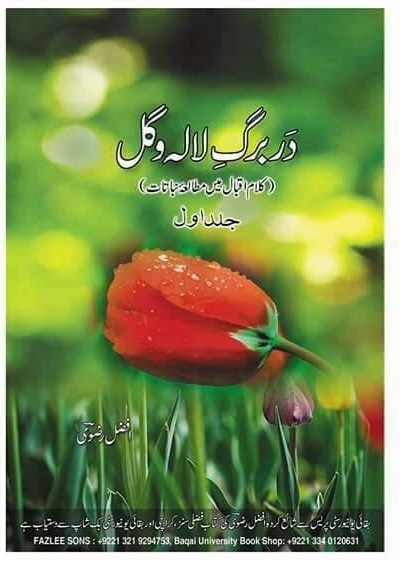 The use of flora and their motives in Allama Iqbal’s poetry and prose has been discussed thoroughly. Views of Mumtaz Rashid, Prof Naeem ul Hasan Naqvi, Prof Abdul Hafeez, Syed M Nasir Ali, and Prof Dr Jamil Ahmad are included in the book. 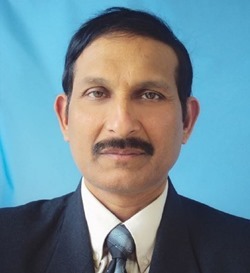 In the opinion of these academics, Afzal Razvi’s work is unique in that no one has ever paid attention at all on this topic. In honour of his work, a book launch ceremony will be held in Australia soon.